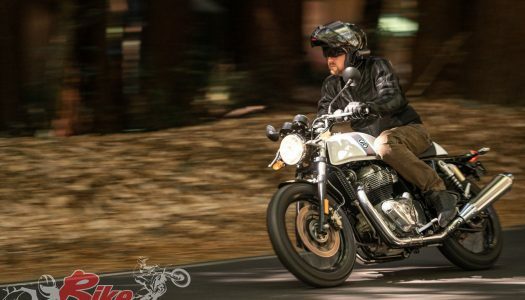 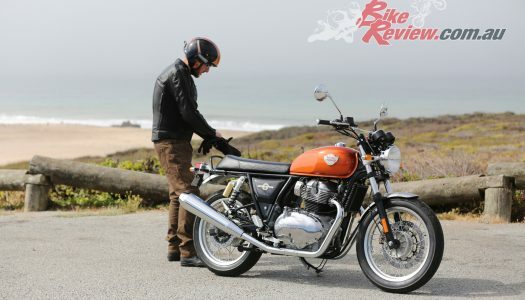 The Royal Enfield Interceptor and Continental GT 650 Twins launch held at Santa Cruz, California, was one hell of a big event. 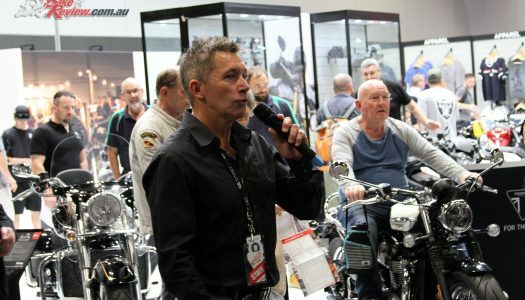 What a weekend of motorcycling we’ve just had in Sydney, with the Motorcycle Show rolling into Darling Harbour’s International Convention Centre and showcasing the latest and greatest on two wheels. 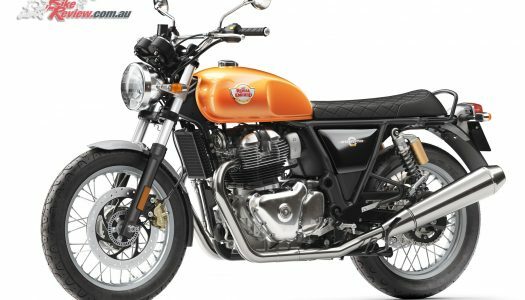 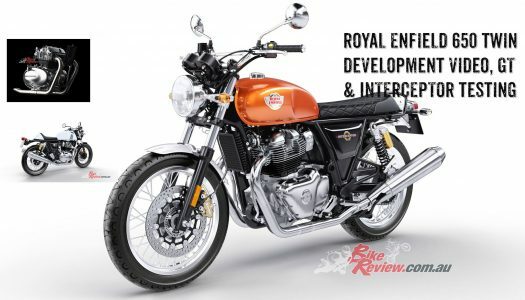 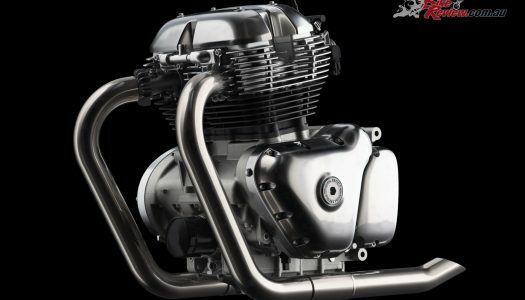 Reviving its rich twin heritage, Royal Enfield unveiled its ground-up modern twin motorcycles the Interceptor INT 650 and the Continental GT 650 at the EICMA Motor Show, Milan.